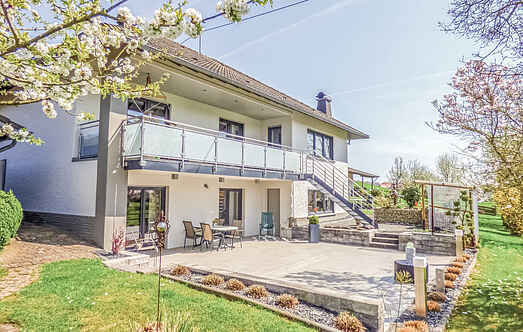 Find a vacation home to rent in Rhineland-Palatinate from our list of vacation rental properties. Campaya has over 723 vacation homes available in Rhineland-Palatinate, which give you the possibility to locate a unique accommodation in Rhineland-Palatinate which completes your check-list in search for the perfect self catering vacation apartments in Rhineland-Palatinate or vacation villas in Rhineland-Palatinate. A well furnished apartment in the South Eifel with a beautiful, partially covered patio. You go to a staircase (6 steps) down to the apartment. This holiday apartment is located in a serene village called Uersfeld on the outskirts of Vulkaneifel. You can enjoy various activities between Trier, Koblenz and Mosel. 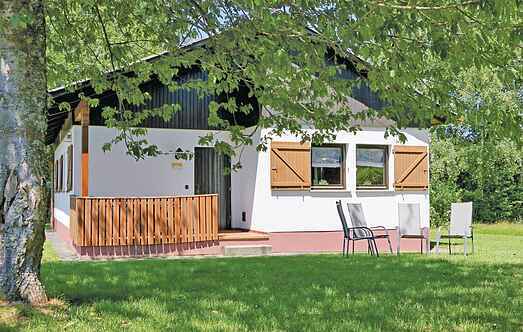 This comfortable holiday home in Schönecken is ideal for a relaxing holiday. This accommodation is located in the loft of a large family house with a large, well-tended garden.